enabled Seating and fully air conditioned. The theatre has ample car and two-wheeler Parking and the canteen caters fresh and quality food items. 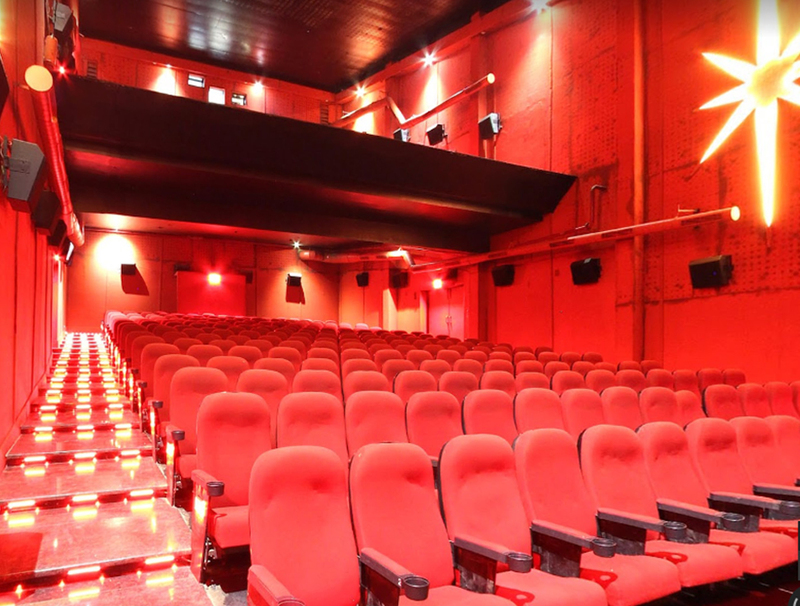 Innovative Multiplex is a well known theatre in Marathahalli, Bangalore. Cinema is equipped with comfortable push backed enabled Seating and fully air conditioned. The theatre has ample car and two-wheeler Parking and the canteen caters fresh and quality food items. A cinema hall which provides redefining movie going experience.